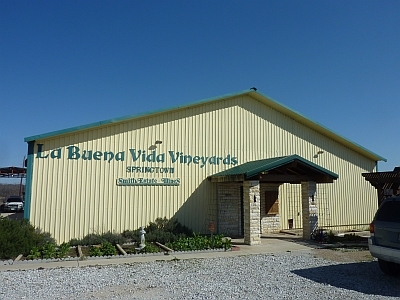 La Buena Vida Vineyards in Springtown is owned by Dr. Bobby Smith. In 1972 Dr. Smith bought a dairy farm in Smithtown and planted his vineyard. La Buena Vida Vineyards was bonded in 1978 and his first wine was released commercially. 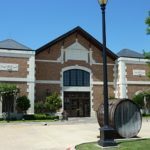 Dr. Smith opened a second winery in Lakeside in 1982 and 7 years later moved it to Grapevine to become Grapevine’s first winery and tasting room. The location had been a church and previously a small college. 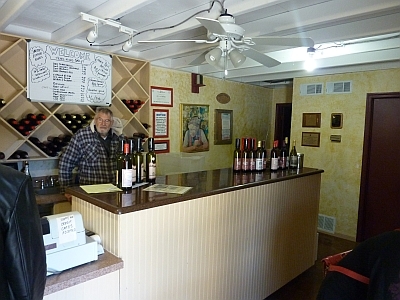 In 2006 he sold his Grapevine tasting room to the owner of La Bodega Winery. 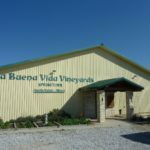 He still makes wines though for La Buena Vida Vineyards in Grapevine. 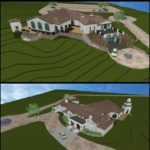 I visited La Buena Vida Vineyards with four friends and we first looked at the vineyard we drove through before you arrive at the winery. 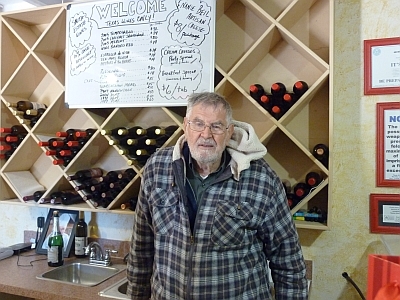 Upon entering the winery Dr. Bobby Smith was behind the bar ready to present a tasting of his wines. While waiting for all of us to come into the winery he confirmed, “I have a winery as well as a vineyard.” He told us his vineyard was planted 41 years ago and the blessing of the vines this year would be the biggest one yet. He also informed us he was 78 years old. Tastings are poured from the bottle while standing at the tasting bar. Dr. Smith uses both corks and screw caps for his wines. 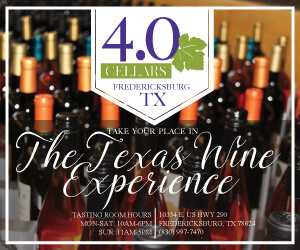 Tastings are complimentary with whatever wines are available. During a tasting or enjoying a glass of wine you can buy Artisan cheese which he makes from his mother’s recipe. You can also buy a cream cheese party spread and breakfast spread. 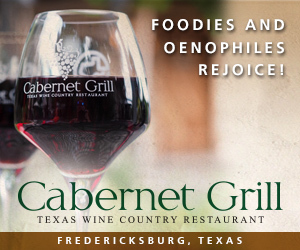 Dr. Smith uses only 100% Texas grapes in his wine. 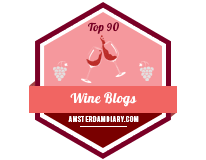 He prefers to not use oak unless it improves the wine like a Tempranillo and when he does, he uses American oak. He said he knows his yeasts and how and when to use them. 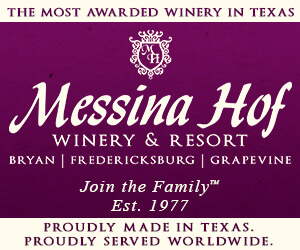 The winery produces 4,000 cases of wine a year. His email address was then given along with his signature. 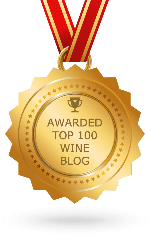 That shows the pride Dr. Bobby Smith takes in his wines. We also tasted a 2005 Merlot which is made with grapes from Palacios Vineyard. We then got a little lesson in wine labels. 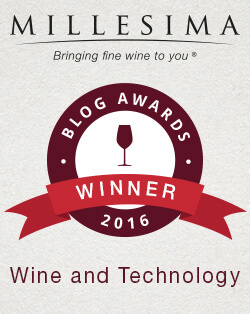 Three wines he makes are Affairs of the Heart, Texmas Blush, and Estrella de Vida. He told us they are the exact same wine but with different labels, however, people will swear they are different. It was time for the port wines for which Dr. Smith is also known for. 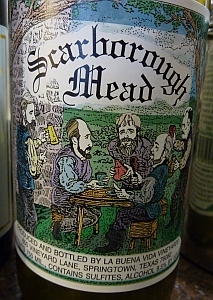 First was a 1987 Port which was 19% alcohol and no brandy was used in its making. Next was a 1998 Port which was also a tawny port like the first. The last port tasted was a 2004 Port which was a ruby port. Dr. Smith told us the color determines what kind of port it is and the 2004 Port will eventually be a tawny port. There is a gift shop with salsa, glasses, syrups, and the aforementioned cheeses. 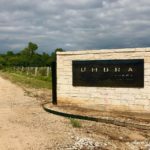 If you’re in the Springtown area, be sure to stop by La Buena Vida Vineyards and visit Dr. Bobby Smith, one of the pioneers in the Texas wine industry. 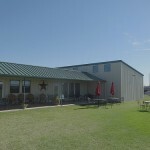 La Buena Vida Vineyards and Winery is open for tasting on Saturdays from 10am-5pm and Sundays from 12noon-5pm. 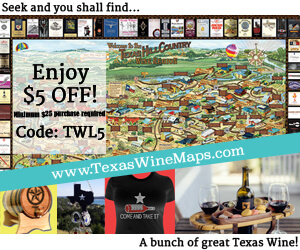 Bobby Smith offers free tastings of his wonderful wines. 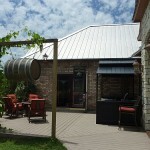 It is a beautiful drive through his vineyard to the wine tasting room. Bobby is also a wonderful man to talk to while you’re tasting his wines. 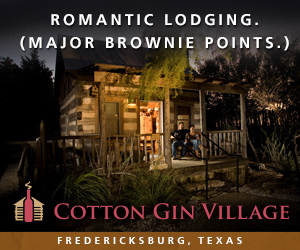 Very knowledgeable and worth the drive! Thanks for the additional information at this current time, and I agree it’s worth the drive! I passed along your contact information. Glad you had such a great experience with Dr. Smith! I’m sorry, I don’t know. The plan was to keep it open. 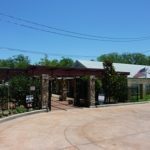 Do you have any idea why Dr Smith sold the winery. I don’t know how to delicately ask this, but do you know if he is alive? No, I do not know the reason, but I would assume age is a factor. I would think he would want to make sure the next owners would take his vision where he wanted it to go. We would certainly hear if he is not with us anymore.